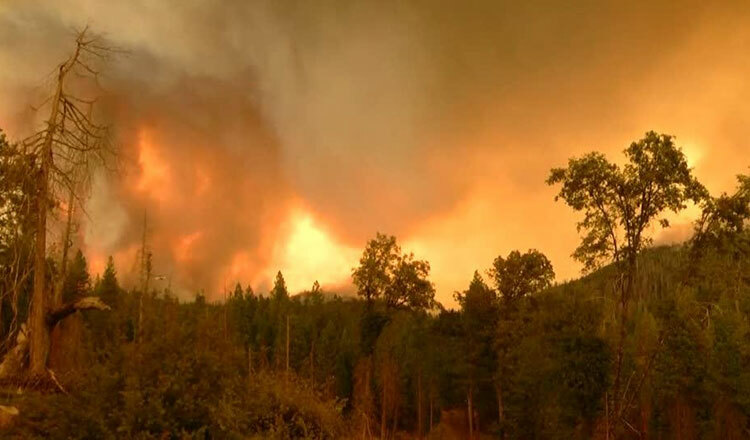 LOS ANGELES (AFP) – A vast fire in northern California has destroyed 50 km2 (more than 12,000 acres), left one person dead and is threatening Yosemite National Park. 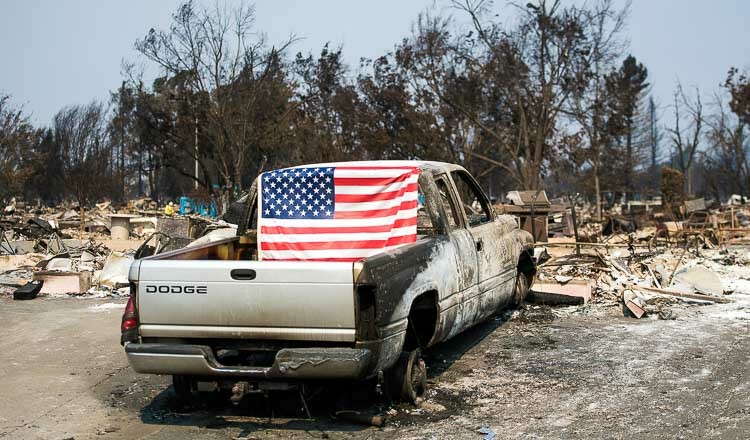 The Ferguson fire has been raging in the Sierra Nevada forest since last Friday and was only five percent contained as of Tuesday, according to the California firefighting agency, Calfire. 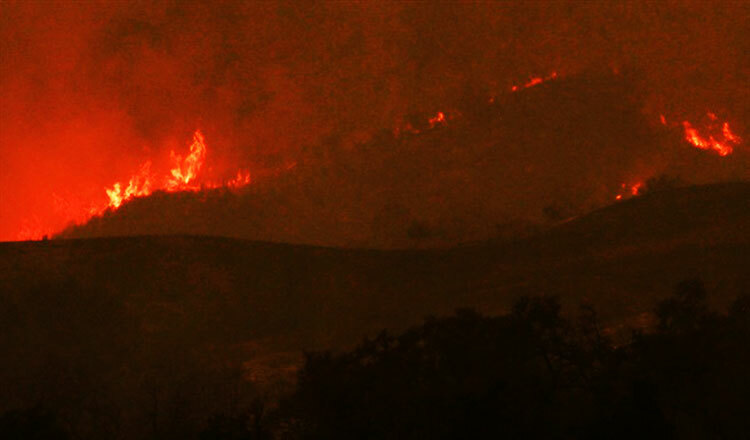 Some 1,500 firefighters have been mobilized to the affected area. The fire has forced the closure of a highway and one of the entrances to Yosemite National Park and people have been asked to get ready to flee, given high temperatures forecast for the next few days.